“Do you, like, even pre-workout bro?” How many times have you swiped through memes of powder mouth-shaking MAN-iacts all over your social media feeds as they prepare to CRUSH IT at their three-hour selfie-taking gym session? At RISE31, we take a different approach. A mindFUL approach. We want you to make pre-workout time your time to Rise to the occasion with proper hydration, nutrition and dedication. Welcome to R- Café, where you can find anything you need to help you prepare and recover from your mindFUL practice before and after classes. Our full-service, hand crafted coffee bar is an amazing place to start when talking anything energy and fueling! 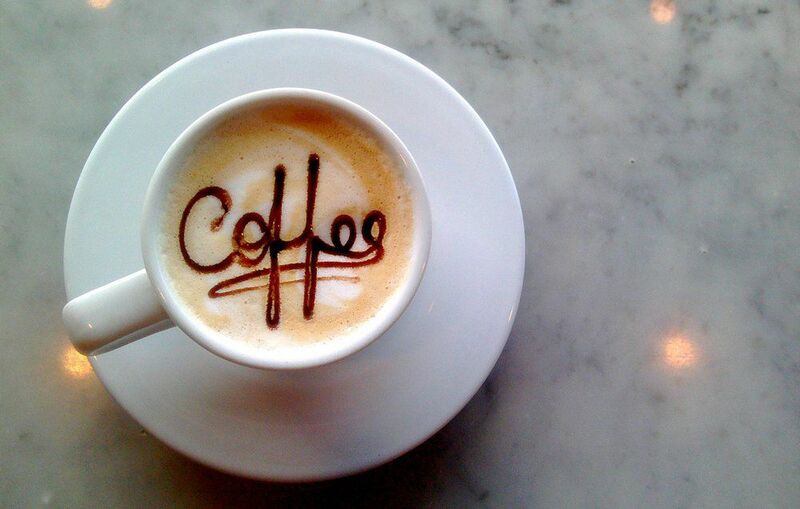 The average cup of coffee has a delightful 95mg of caffeine per 8 fluid ounce cup. The average energy drink ranges from less than that to a staggering 400mg! Let’s think about this: “Do I enjoy a fresh, two ingredients, easily digestible energy source, or do I take that simplicity and complicate it with added chemicals and flavors?” If you decide to complicate the simplicity of fueling your body properly right before you call on it to accomplish the most physically challenging part of your day, where else have you unnecessarily added complications in your daily routine (we’ll touch on that in future blogs with Rising News)? The answer is simple: Which makes you feel better? There is no right or wrong in your decision; however, there is always an easier (less resistant) path and a more challenging (more contrast) path. Here at RISE31, we are on board to help lead you toward the most efficient and effective way to continue building the ULTIMATE YOU! I look forward to meeting you at R- Café very soon! Follow me on social media for more daily postings @frank_vomero.